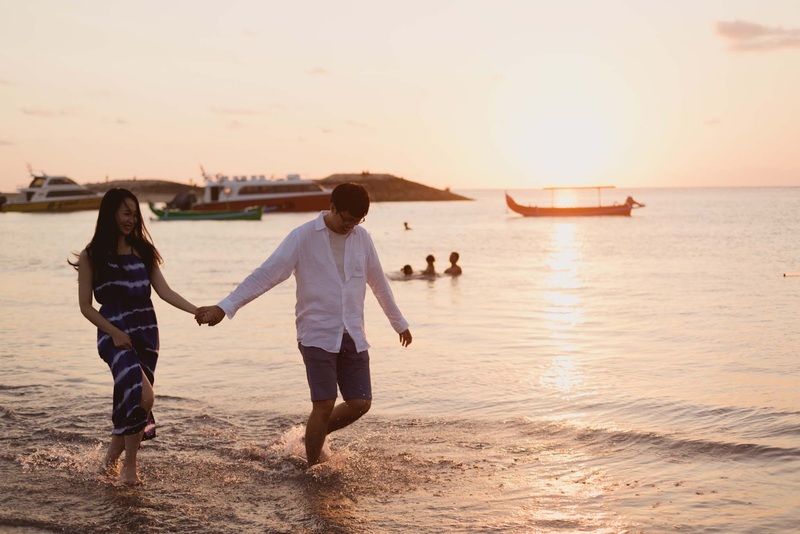 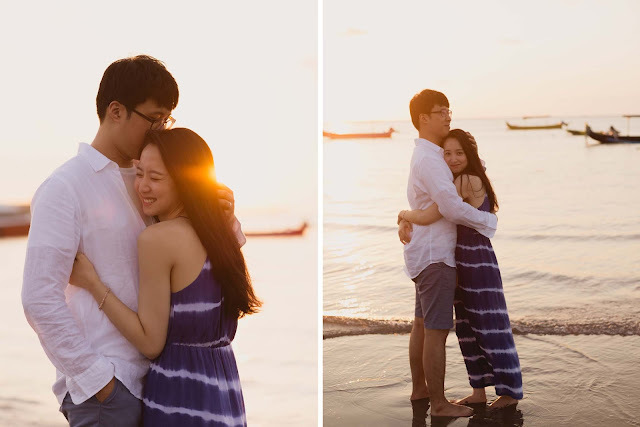 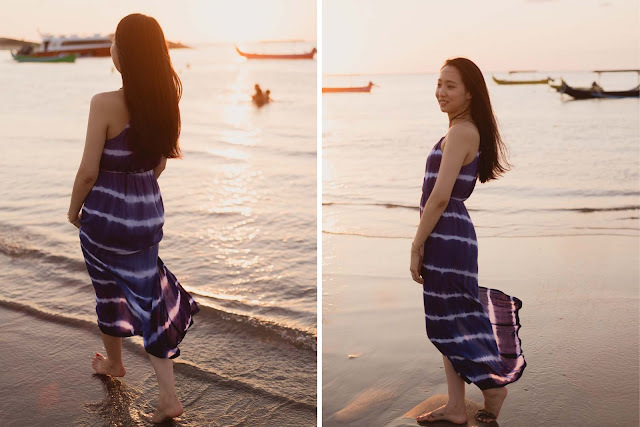 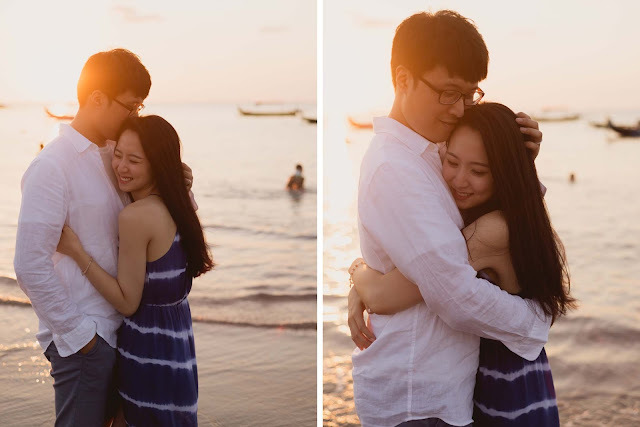 Korean's couple honeymoon in Bali, so much fun and romantic, sunset session in Jimbaran's beach. 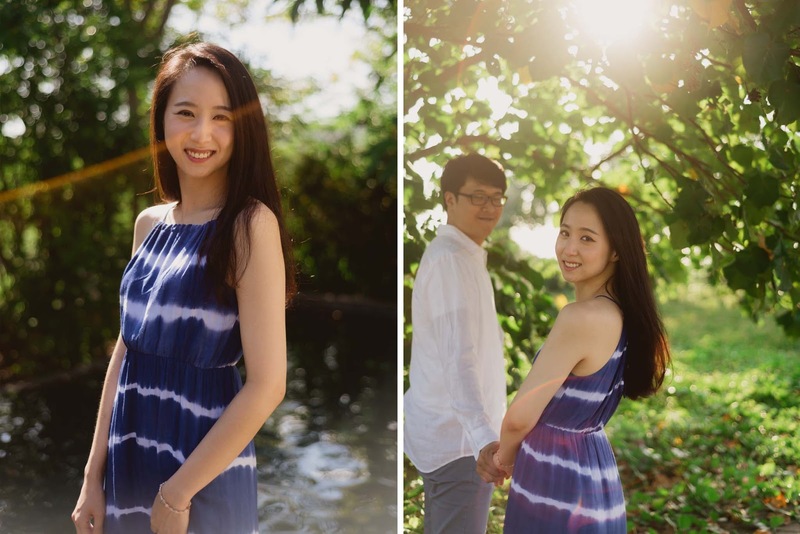 Enjoy the picture. Enjoy your holiday in Bali and make it incredible, hire a local photographer or personal vacation photographer to follow you around and take all the incredible travel picture to share for the envy of your fiends on social media.